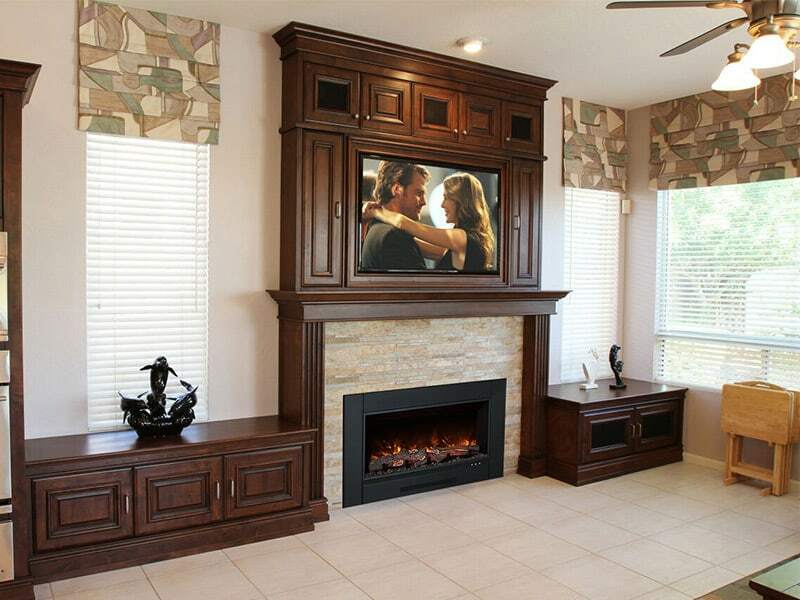 Overall Size: 37.25″ wide x 12.125″ deep x 31.125″ high. 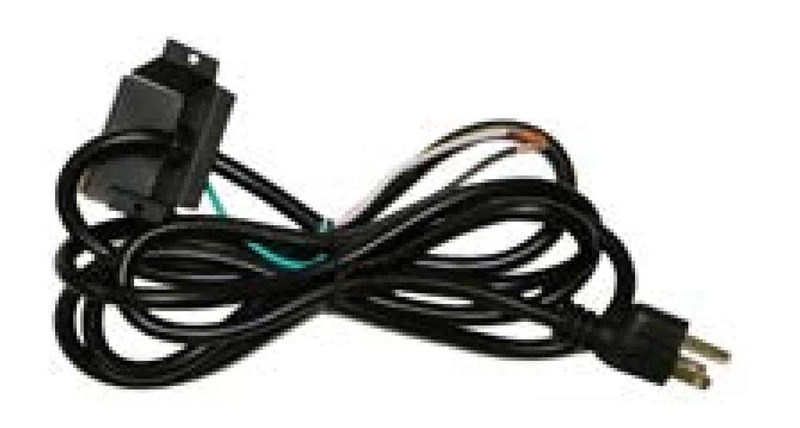 Wiring: Direct-wire or optional plug-in. 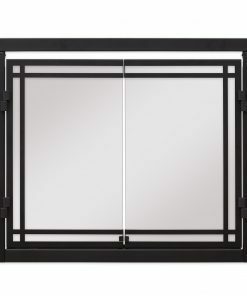 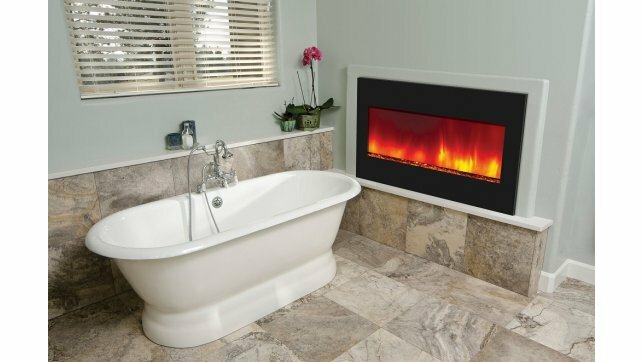 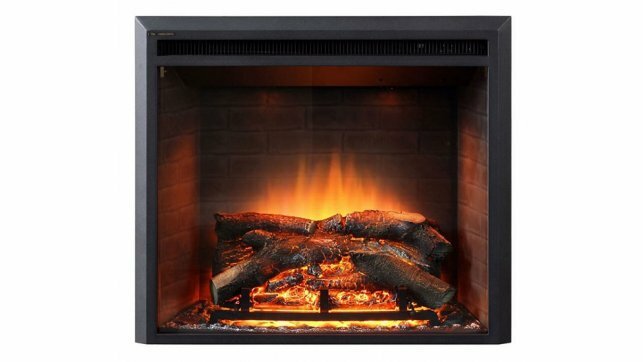 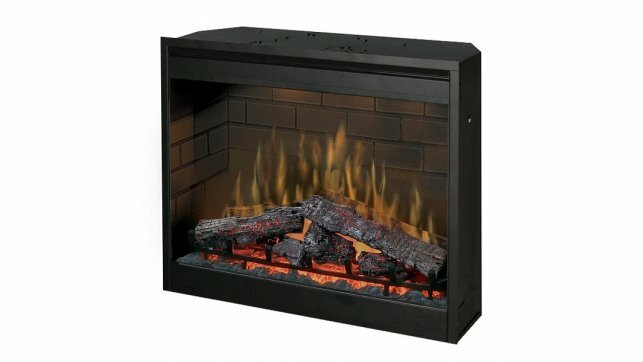 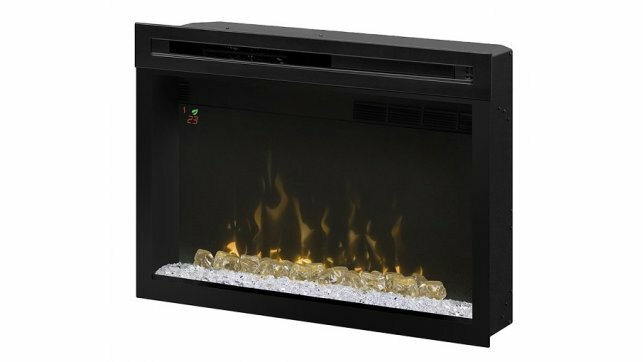 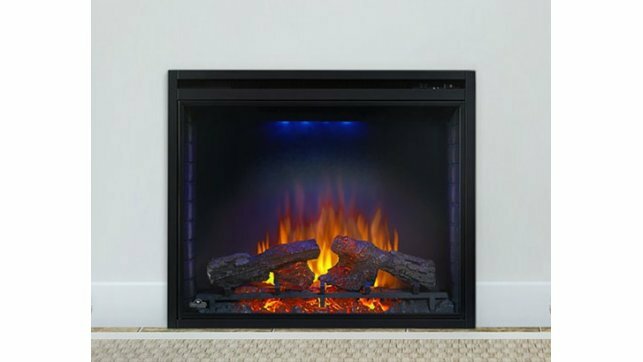 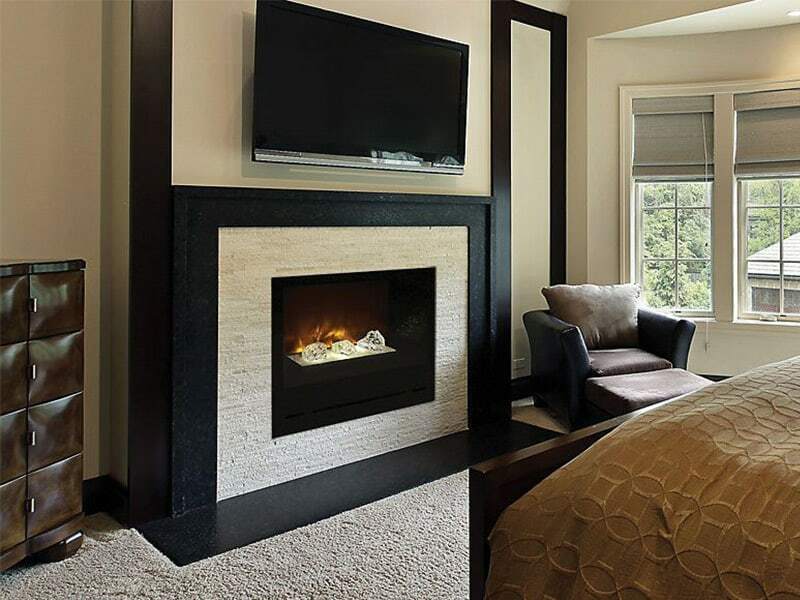 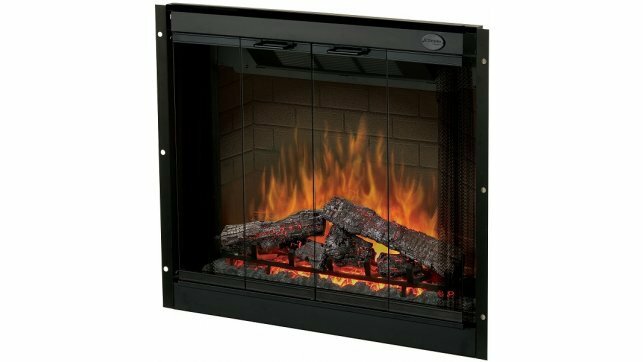 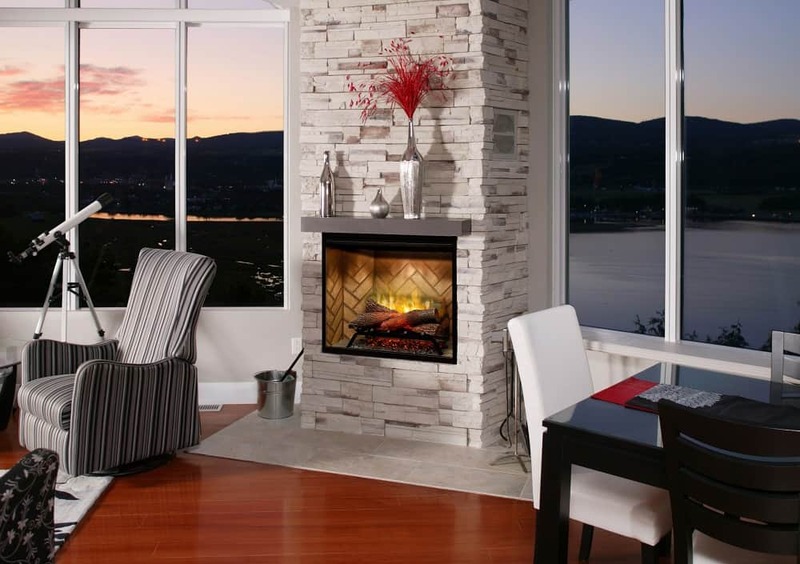 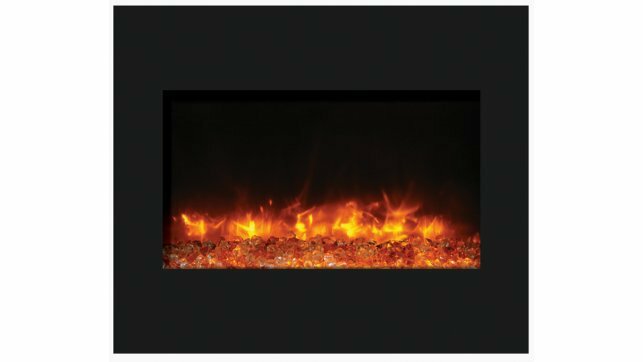 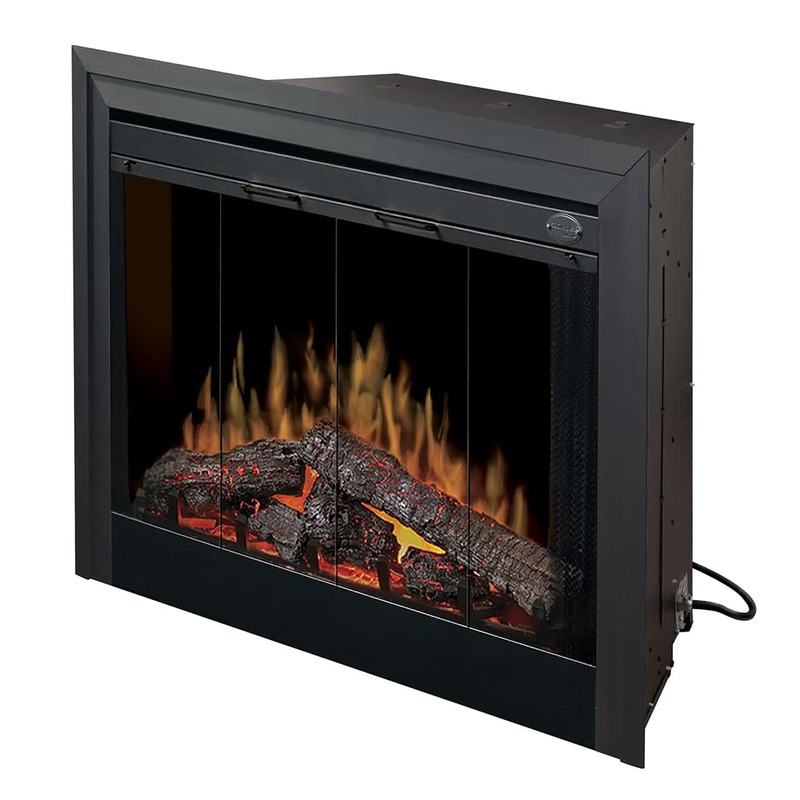 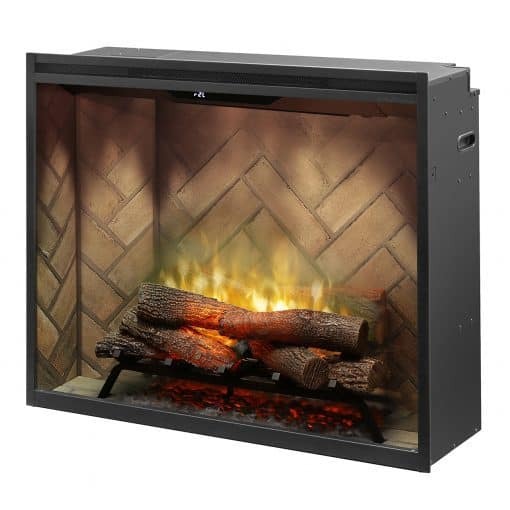 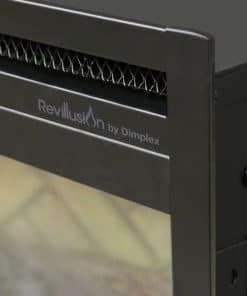 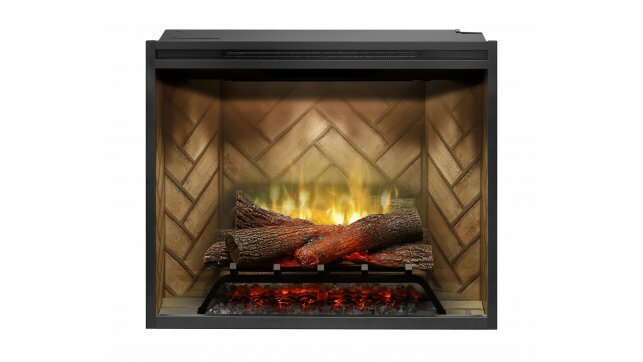 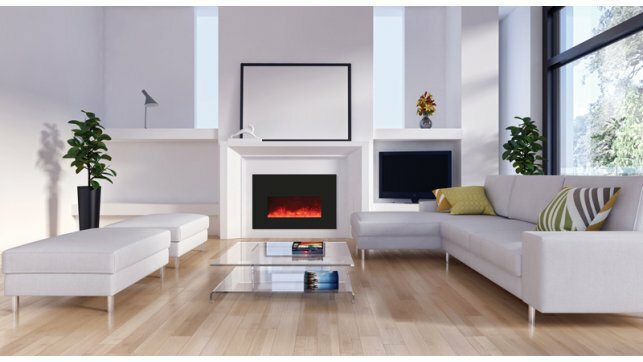 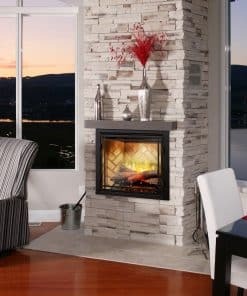 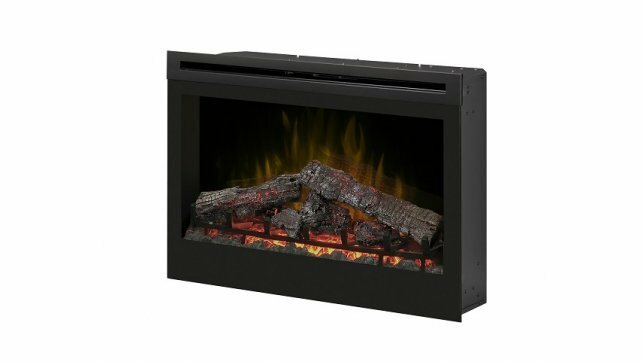 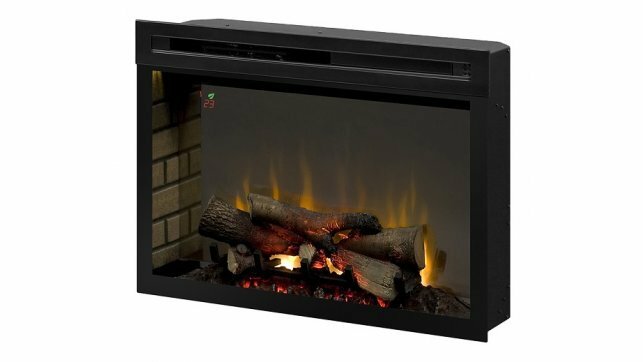 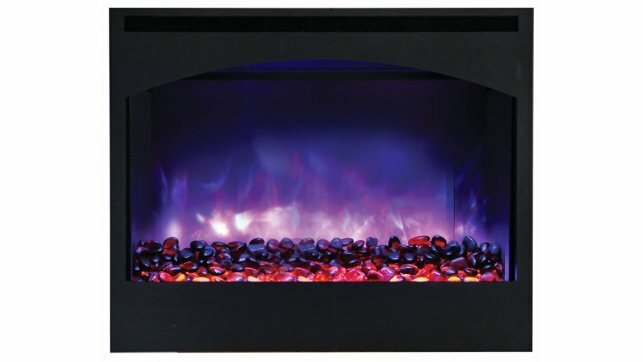 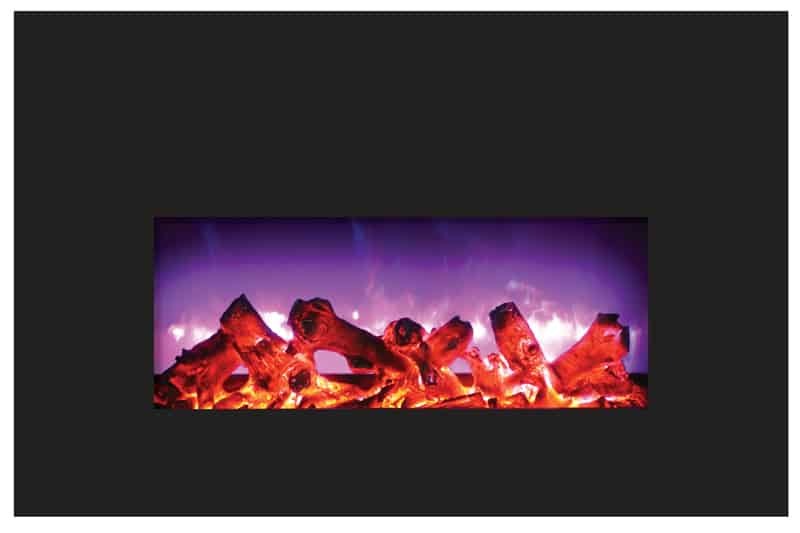 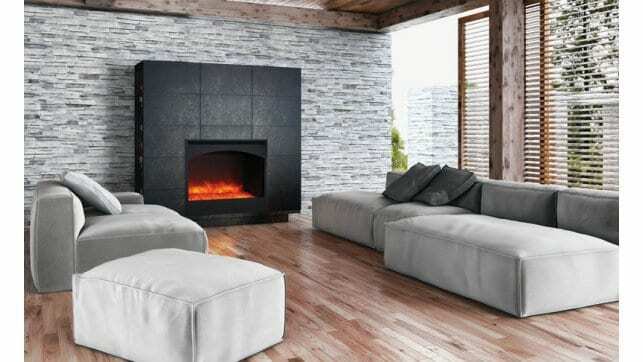 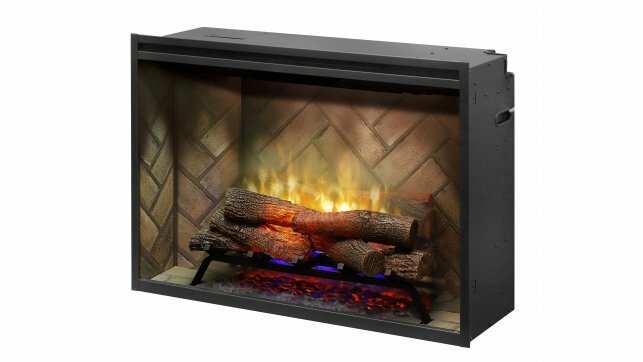 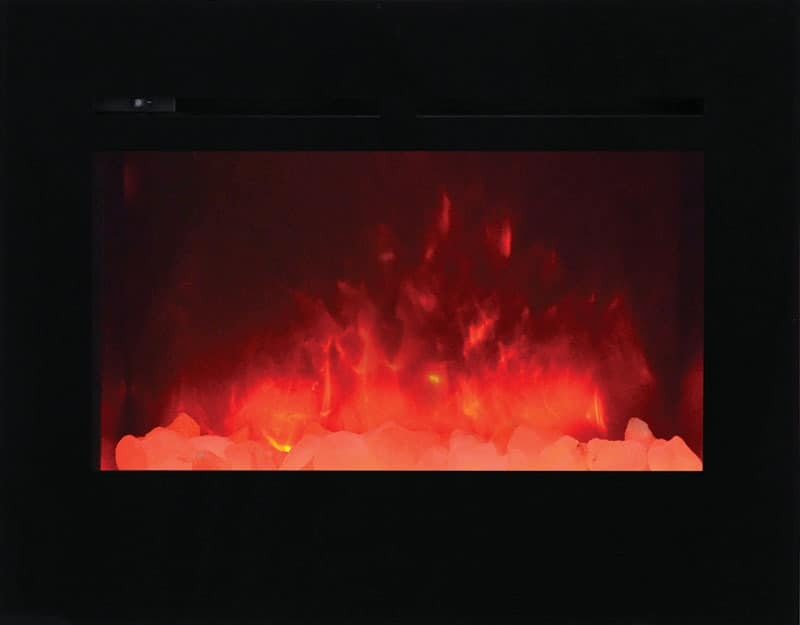 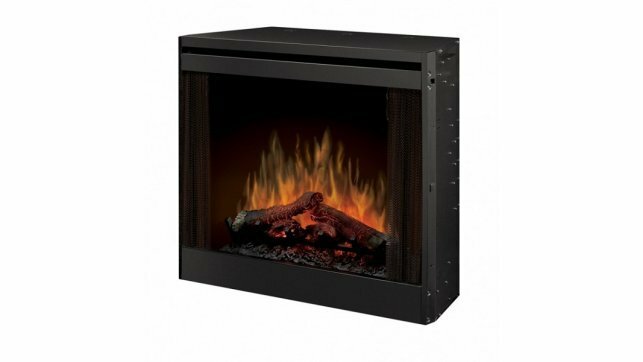 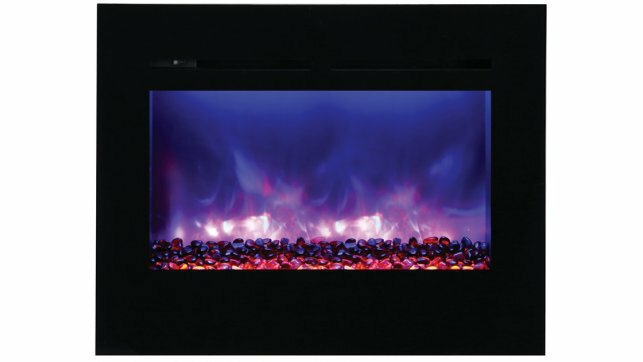 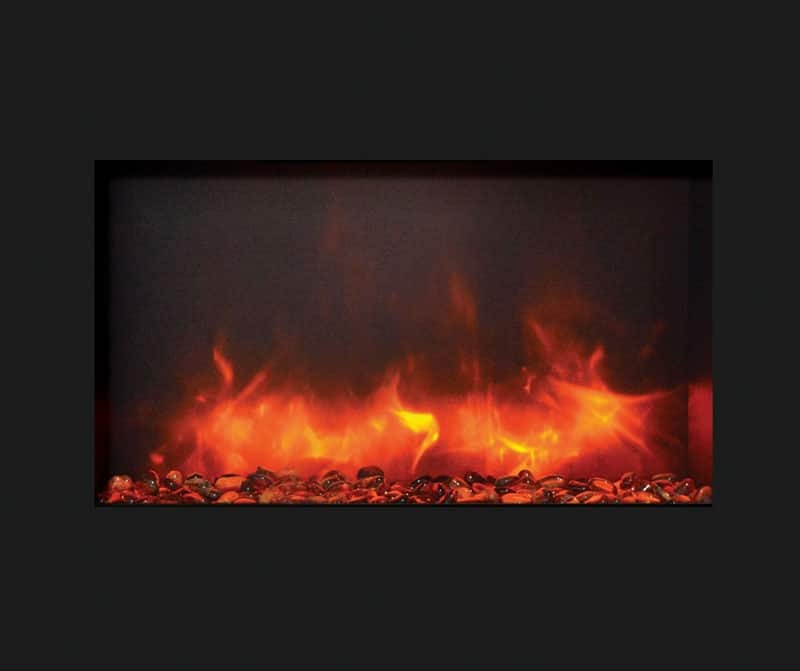 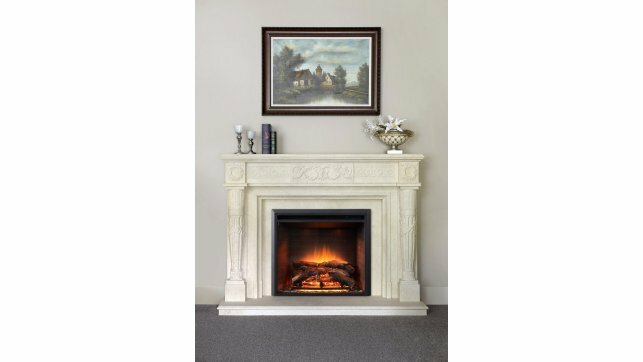 The Dimplex RBF36P 36″ Portrait Revillusion Firebox is a completely new way of looking at fireplaces. 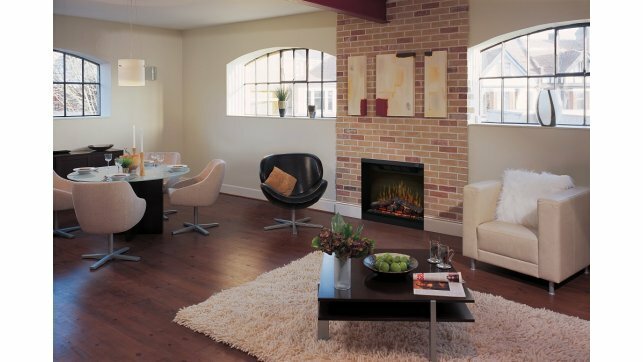 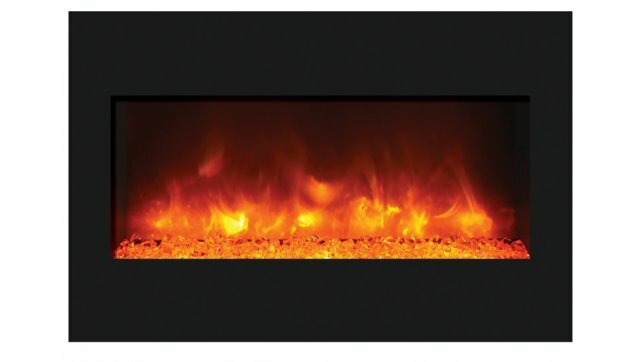 A clear view through the lifelike flames, to the full brick interior of the Dimplex RBF36P Revillusion, captures the charm of a wood-burning fireplace. 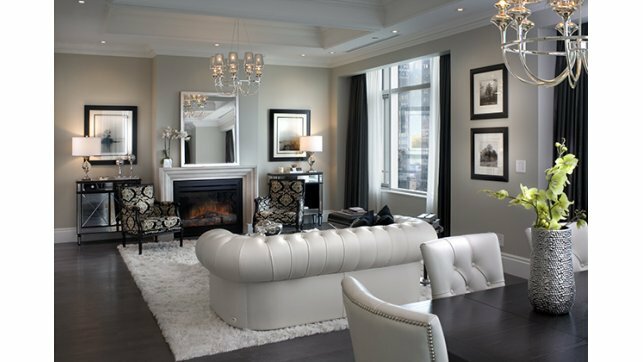 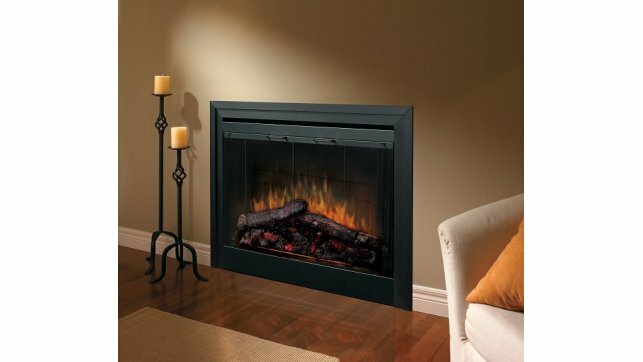 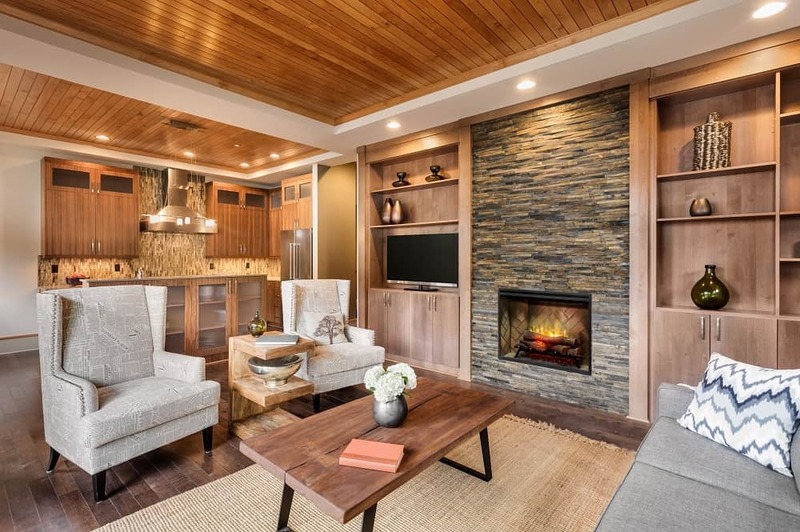 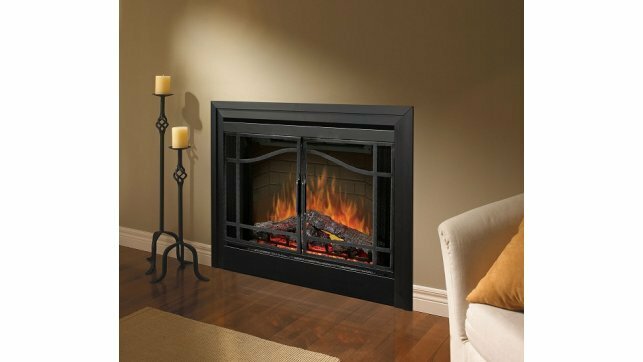 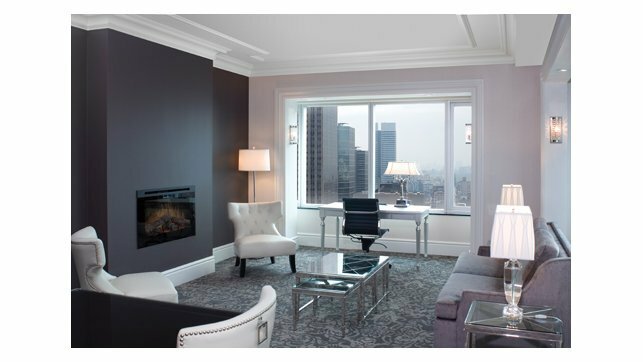 Enjoy the look of a fireplace cut straight from the pages of a magazine by choosing Dimplex RBF36P Revillusion; clearly a better fireplace.